Losing a tooth or having an issue that detracts from the physical appearance of a smile can be very difficult to come to terms with and impact on every aspect of a person’s life. A visit to a cosmetic dentist can be a pricey affair, but the benefits are usually worth the cost. While we may not often think about our smiles, most Americans acknowledge the value of it. In fact, according to the American Academy of Cosmetic Dentistry, almost 100% of Americans see their smile as an important social asset. We value our smiles so much that we spend about $1.4 billion on them each year, shelling out for tooth whitening products and a range of procedures to keep our smiles bright. From career to love, a beautiful smile can make all the difference. Misshapen, discolored, chipped or even missing teeth can add a damper on even the most confident person’s mood. As we get older, we tend to seek out cosmetic dentistry more; just over 50% of those who visit a cosmetic dentist for a procedure are aged between 41 and 60. One option for those with a damaged smile are veneers. 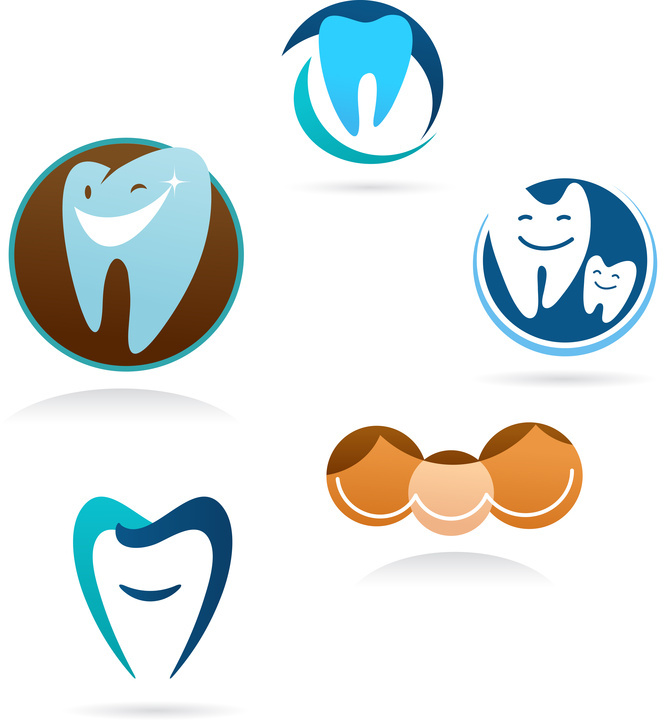 Dental veneers offer a solution that is relatively painless. Veneers are very thin layers of porcelain that are adhered to each tooth to give them a beautiful appearance. One of the best porcelain veneers is the lumineer. Lumineers are even thinner than a normal veneer, less than 0.2mm thick, and truly replicate the look of enamel because of their translucence. We have seen a 250% increase in veneer use over the last five years. Regardless of the type of veneer, these are not permanent solutions; most veneers last up to 10 years and then must be replaced. Veneers are not always an ideal fit to solve a smile dilemma, but they can offer hope to those who want to be able to show their teeth when asked to say “cheese”! Each patient is different and other dental procedures, such as implants or teeth whitening might be better suited for the particular problem. It is best to talk to your family dentist to see what options are available to you.